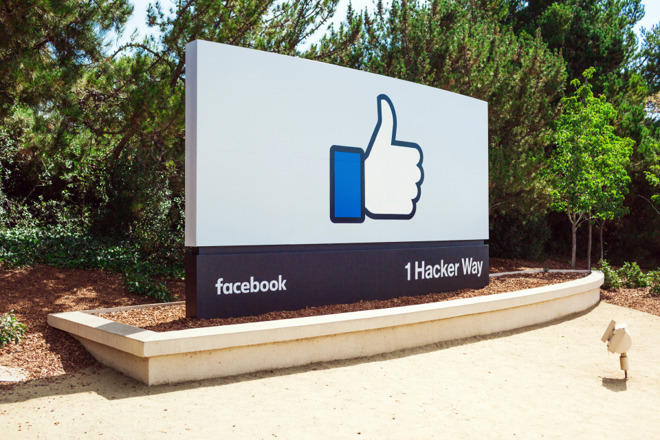 A Facebook engineer willing to go on record, Scott Renfro, acknowledged the situation and said that an official announcement should be made later today, even though the company won’t have specific numbers and won’t force anyone to do a password reset. Facebook uncovered the problem in January when engineers were reviewing new code, Renfro explained. Why it wasn’t immediately disclosed isn’t presently clear. Facebook has come under intense scrutiny thanks to a variety of security and privacy scandals, two of the most recent involving data sharing deals with companies like Apple, Amazon, Microsoft, and Sony, plus people being able to look up strangers based on phone numbers submitted for two-factor authentication. By far the biggest though is Cambridge Analytica, which has attracted investigations by the U.S. and U.K. governments over voter data collected without most users’ consent. Facebook could potentially end up paying billions in U.S. fines.